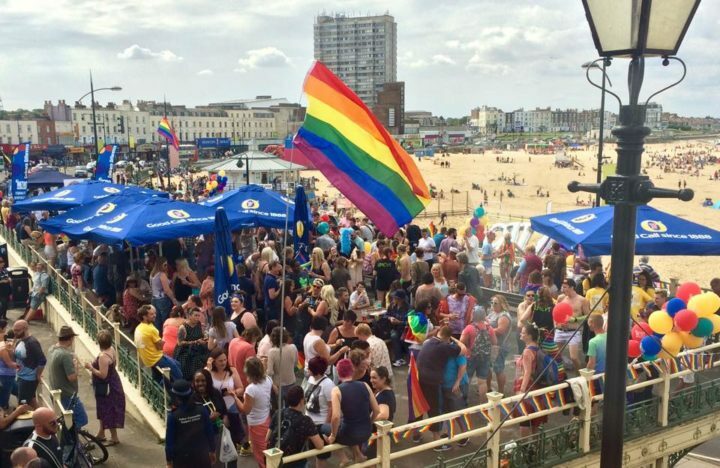 Check out our selection of the best gay bars in Margate. 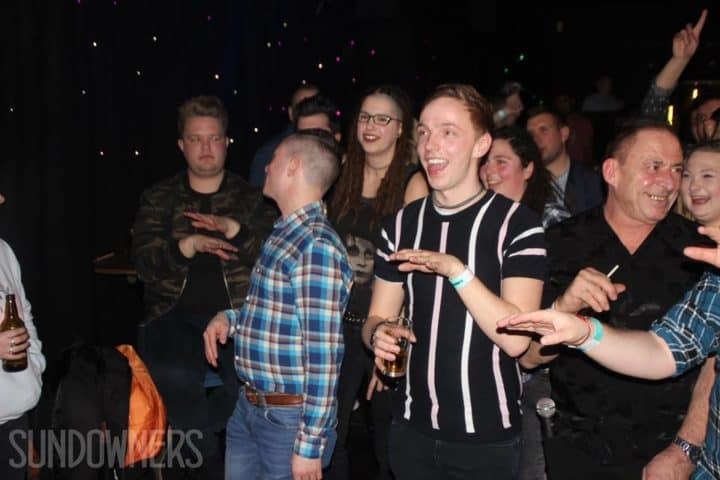 There’s a small scene centred around one gay bar. 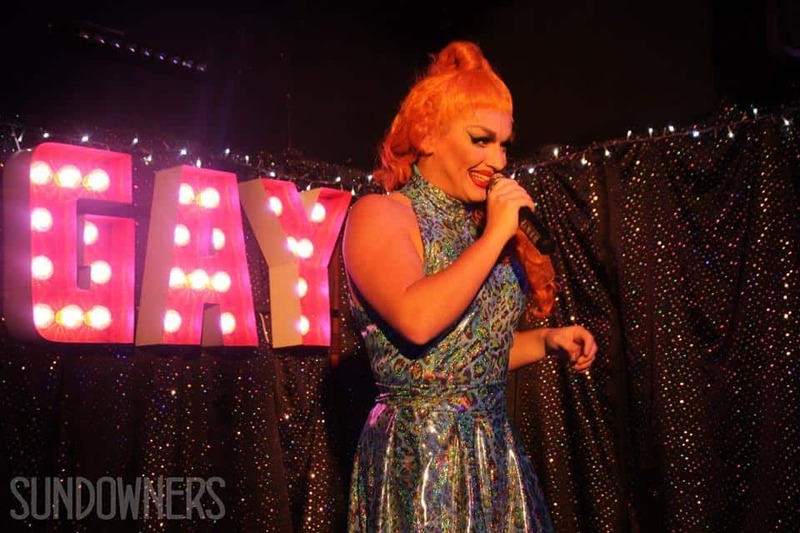 Sundowners Bar is the only gay bar in Margate. 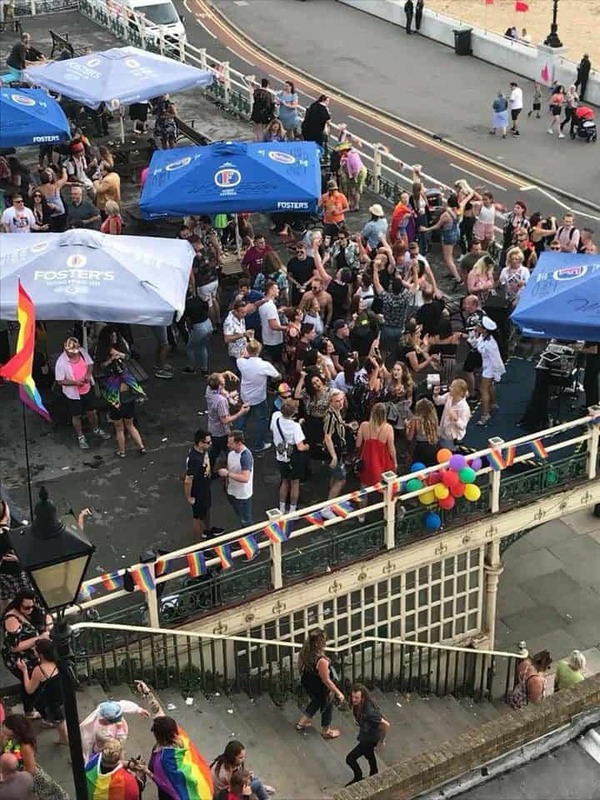 It’s also the only gay bar within the Thanet district. It’s quirky, camp and tons of fun. There’s a roof terrace overlooking Margate Sands. You can have a cocktail and watch the world – well, Kent – go by. It can get busy, especially at weekends. 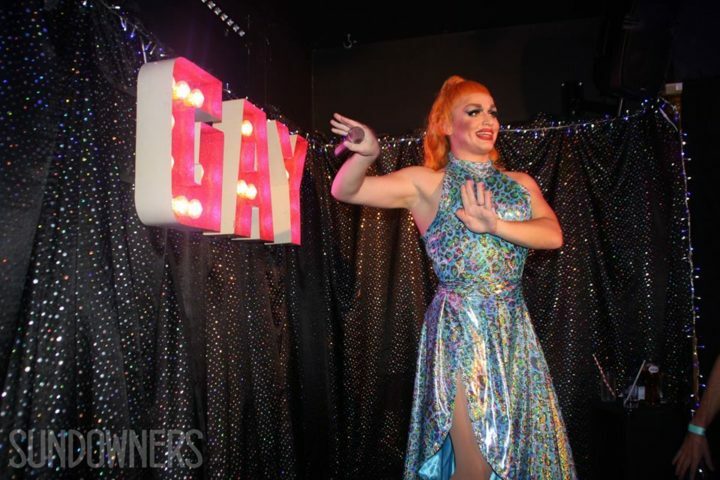 There are regular drag shows – some of the best queens in London often come to perform. If you’re in Margate you can’t miss a night out at Sundowners Bar.